Working with notable training authorities, BrandSource has created custom training courses for your salespeople, delivery & installation teams, service techs, management and more. The courses come complete with training videos, online manuals and workbooks as well as testing to help develop your team. All of these training benefits are available in the BrandSource Backroom. 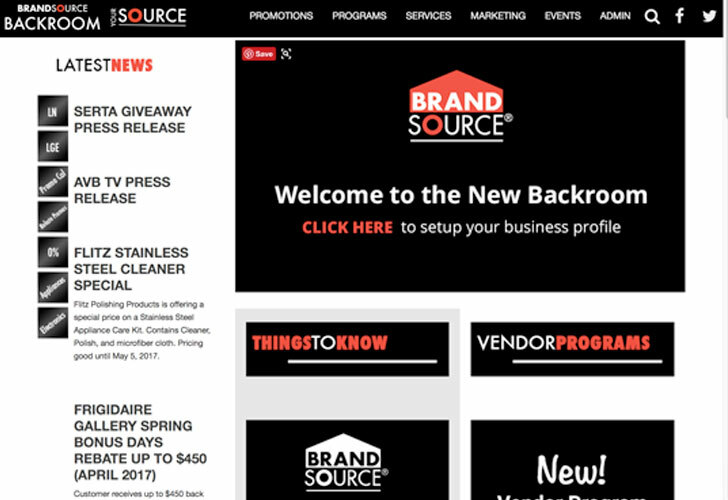 BrandSource retains various experts who cover all aspects of your business, the marketplace, and industry. 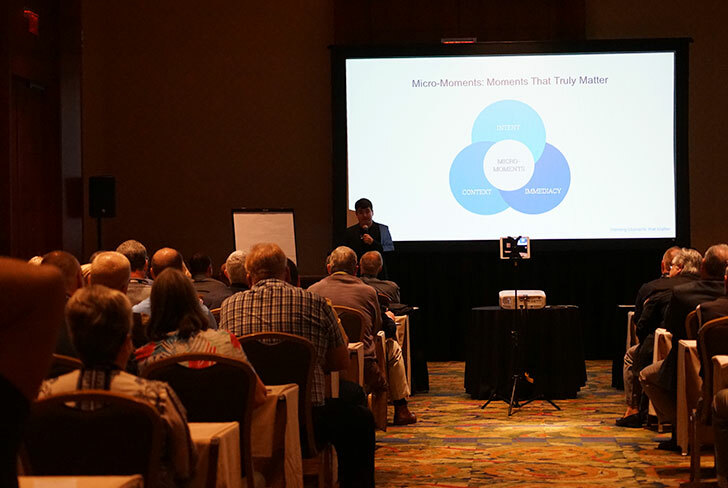 Stay current and sharp by attending webinars, events and accessing video via the Backroom.